Here's What Happened On The Republic Day In 2018. Walk With Us. The Republic Day is celebrated every year on January 26th to honor the date on which the Constitution of India came into effect in 1950. The celebration is held in grandeur in Delhi’s India Gate. Last year marked 69 years of Republic India. The celebrations had 10 heads from Thailand, Vietnam, Indonesia, Malaysia, the Philippines, Singapore, Myanmar, Cambodia, Laos, and Brunei as chief guests. The national capital was wrapped in a thick security blanket to ensure peaceful celebrations. Special teams, anti-aircraft guns, and snipers were deployed to keep a vigil on the eight-km parade route from Rajpath to Red Fort. Hundreds of CCTV cameras, as well as drones, were watching people’s movements along the parade route. Nearly 60,000 security personnel from the Delhi Police and central security forces had been deployed in Central Delhi. 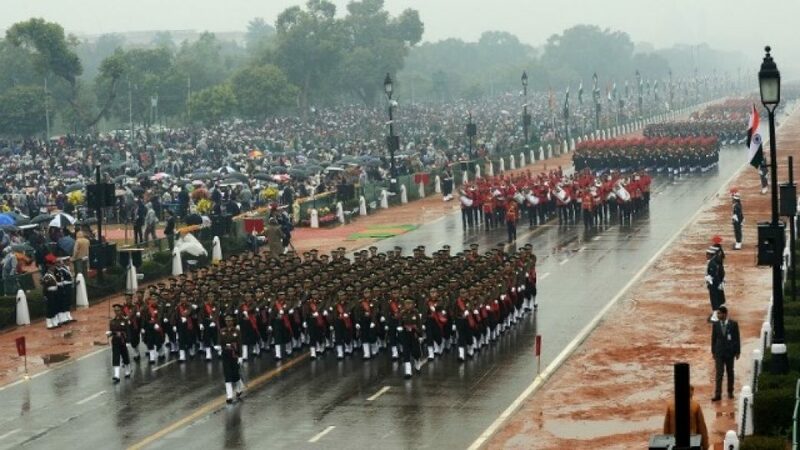 The Republic Day parade began at the Amar Jawan Jyoti at India Gate where PM Modi paid homage to the soldiers who died in the line of duty. The National Anthem was played with a 21-gun salute after the unfurling of the tricolor. India’s military might was on full display during the annual celebrations. Last year saw participation not only from the Army, Air Force, and Navy, but also showcased over 700 students across the guest countries performing at the event. 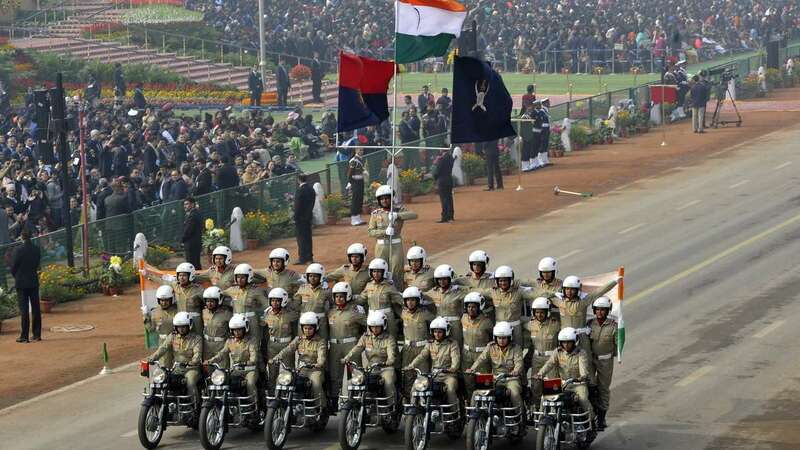 For the first time, a newly-formed all-women bikers contingent of the Border Security Force made its debut on Rajpath in the Republic Day Parade. They called themselves ‘Seema Bhavani’ and there is no doubt that they are daredevils! While we saw the grandeur that our country put up last year, we can’t wait for the dawn to crack and see what awaits on Rajpath this year!